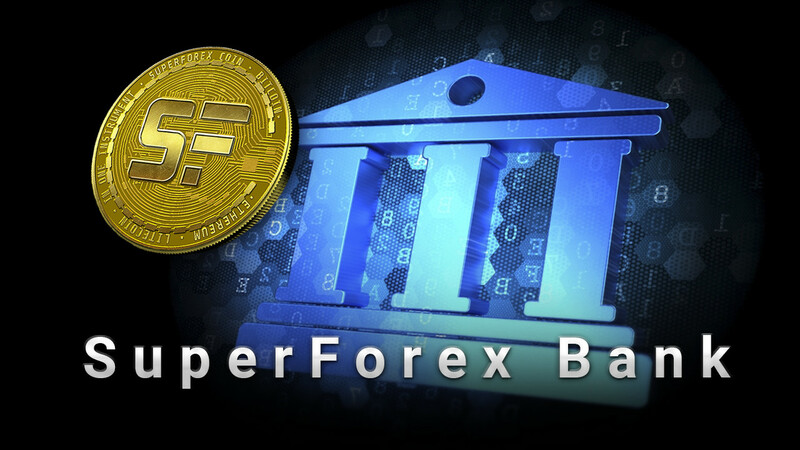 Our SF Bank service can help everybody to increase the profit value you earn with SuperForex. The main idea of this service is related to a classic bank deposit, but has some distinctive features specific to the Forex sphere. First of all, by placing a deposit into SF Bank you make an investment in 4 different portfolios with the most popular trading instruments nowadays. Some money is stored on the account and is not working if traders don’t use their whole deposit amount directly for trading. By investing your residual funds in SF Bank you will get a personal digital asset investment portfolio. Each week the system will calculate the cost of your portfolio according to the MT4 prices for all trading instruments. It means that, for example, if Bitcoin grows by 20%, your investment value of BTC also grows by 20%. As you see, this instrument has simple and clear conditions. To keep up with the popularity of our Forex GP contest we have upgraded some of its terms, which would hopefully allow more people the chance to participate. As of now, the minimum deposit required to get a lucky ticket in the running is $100. This is down 75%, from $400 as our previous requirement. Moreover, we have extended the deadline for the contest to October 19 2019, giving you six extra months to try and win the amazing prizes. To refresh your memory, we will be giving away a Kawasaki Ninja 250r, a Honda PCX, two Samsung Galaxy S9 devices, and Samsung smart watches as prizes for the winners. Don’t miss your chance and sign up for the contest here! All investors' attention this week is focused on the Fed's interest rate decision tomorrow. It is predicted that the decision will be in favor of maintaining the current rate of 2.5%. The dollar index continues to decline and is at a monthly minimum, below the 96.00 mark. Many of you have been waiting for this and it is finally here: trading on ECN Accounts has become available. In case you are not familiar with the term, ECN is a virtual system that automatically connects bidders with each other. This means that your trading positions are directly displayed to liquidity providers and the broker does not interfere in the trading process. 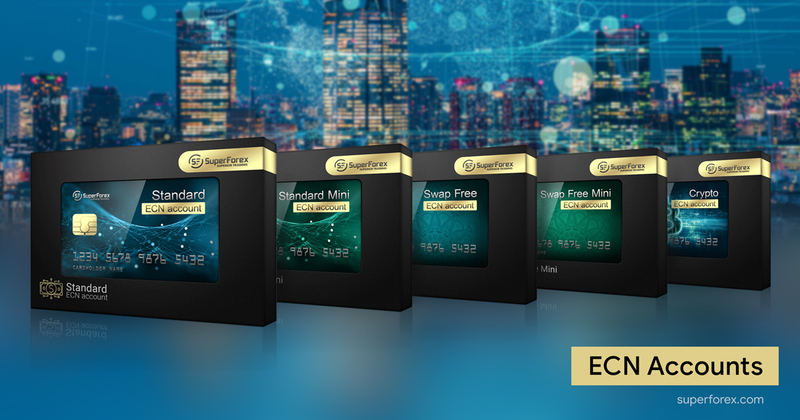 We offer our customers 5 ECN accounts: Standard, Standard Mini, Swap-Free, Swap-Free Mini, and Crypto. - Trade without slippage and requotes. More and more traders open ECN accounts to take full advantage of this type of trading. Internet trading in the foreign exchange market requires special knowledge in the field of fundamental, technical analysis and the psychology of trade. Even if a trader does not analyze the market independently, but trades on trading signals, at least he needs knowledge of the trading terminal for making deals. When in 2016 the United Kingdom’s citizens were invited to cast their votes in a referendum as to whether they want to stay or leave the European Union, the Brexiteers prevailed by a narrow margin. Since then the conservative government led by Theresa May has championed that her cabinet deliver on that promise, one way or another. She formally triggered Article 50, which set the deadline for Brexit to March 29, 2019. However, with one week until Brexit it is now official: the exit of the UK has been delayed. 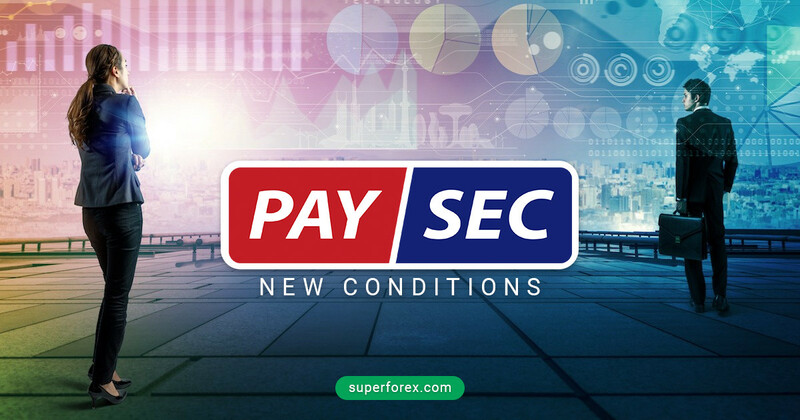 We are happy to announce that we have updated the conditions of our work with the PaySec system to include our Korean customers. PaySec now accepts South Korean won as a currency for making deposits and withdrawals. This means you can replenish your account directly in KRW. The minimum deposit amount in that case is 20,000 KRW. Please note that all financial transactions in Korean won will be processed by Korean banks. PaySec is an easy and convenient payment method popular in the region of East and South-East Asia. It provides a safe environment for your online transactions that has a very wide field of application. In effect, using PaySec is very similar to direct banking operations. You can now use this payment method to make hassle-free deposits to and withdrawals from your SuperForex account. For your convenience, SuperForex charges 0% commission on deposits, regardless of the payment method selected, so you don’t have to worry about any extra fees. A clear knowledge of basic trading concepts is one of the important factors for truly successful trading. 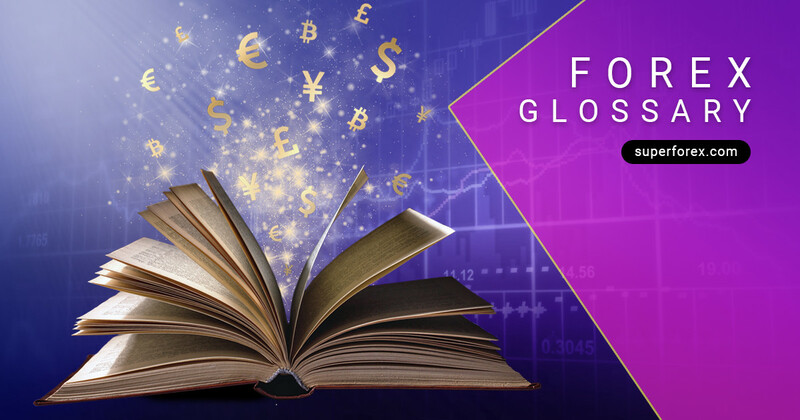 We have prepared for you a complete glossary of Forex terms. We have collected the most complete definitions that will be useful not only for beginners, but also for experienced traders. We also have a convenient search system with which you can easily find the necessary terms. The rates continue within a downward trend. Since January we have observed an increase in the demand for risky assets. Also, the probability of a successful end to the trade conflict between the US and China grew, and this has the potential to stop the slowdown in the global economy. But until this happens, the trade conflict remains and the perspectives for its completion are not defined. All factors affecting this currency pair are outside of New Zealand and Japan, although the economies of both countries are also important. The term "rebate" refers to the return of a part of the spread back to traders. This is really a great way to earn extra money on Forex for partners. Think about it: as a partner, you make a profit from the trading activity of the clients in your affiliate group. 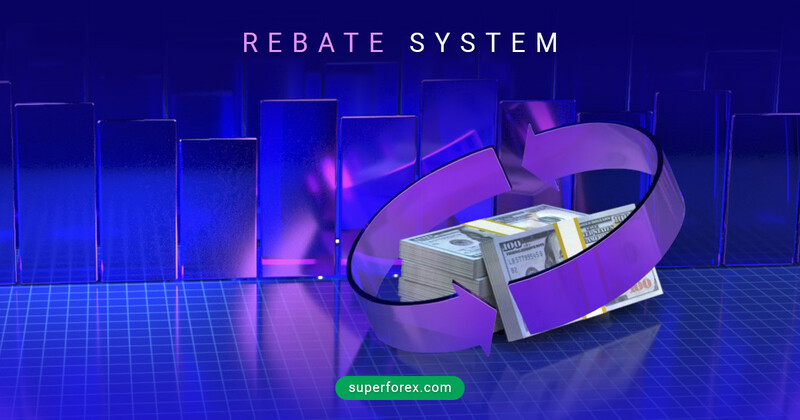 With an active rebate system, you can share a fraction of the commission you earn with them, so that they will have higher liquidity. That way they can trade even more, generating more profit for you, and more rebate for themselves, so everybody wins. Moreover, practically nothing needs to be done - just register and start receiving additional profits.